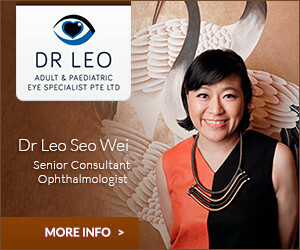 Dr See Tho has been practicing in Gleneagles Medical Centre since 1990 at Gleneagles Medical Centre. 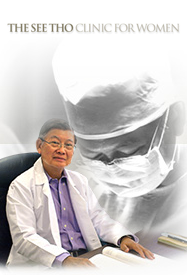 Apart from general obstetrics and gynaecology, he has maintained an active interest in laparoscopic surgery for treatment of urinary incontinence and utero-vaginal prolapse. He is a consultant medical advisor to the Minimally Invasive Surgery Centre, Gleneagles Hospital and also the past president of the Obstetrical & Gynaecological Society, Singapore. In addition, he is also the council member of the Asian Oceania Federation of Obstetrics & Gynaecology and member of both the International Society of Gynaecological Endoscopy (ISGE) and American Association of Gynaecological Endoscopy (AAGE).